Imagine it’s dinnertime — 6 pm to be exact. You’ve been awake since 11am this morning, tailgating since noon and tipsy since approximately 12:44 pm. Michigan will take on Notre Dame under the lights for the last time in just two short hours, and you’ve promised yourself (no matter how much booze you decided to consume) that you’d make it the Big House. You’re decked out in your maize and blue, sobering up, and now more than ever you want to grab a quick, tasty and high-calorie dinner before making your way to the stadium. 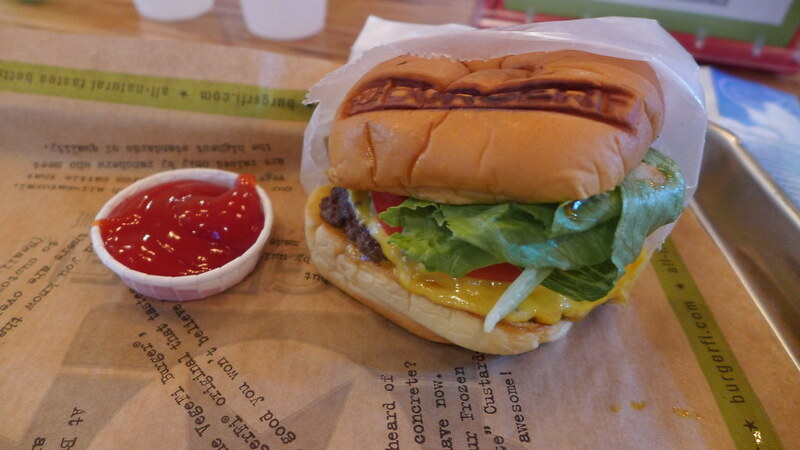 New to campus this year, BurgerFi on South University has drunken students flocking on football Saturdays. This modern and conveniently located burger, fries and soda joint packs ’em in, but don’t be discouraged by the line – it moves quickly. 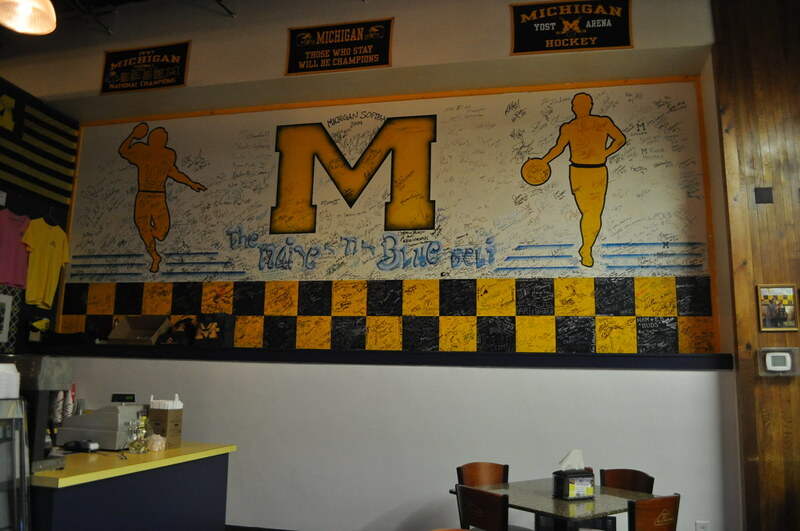 A classic crowd-pleaser is Maize and Blue Deli, a joint that offers, in my opinion, the best Reuben on campus (which, of course, is perfectly complimented by sour cream and onion chips or salty pretzels). They may take a little longer than most bites in the area, but the sandwich is worth the wait. This is one of the classics. 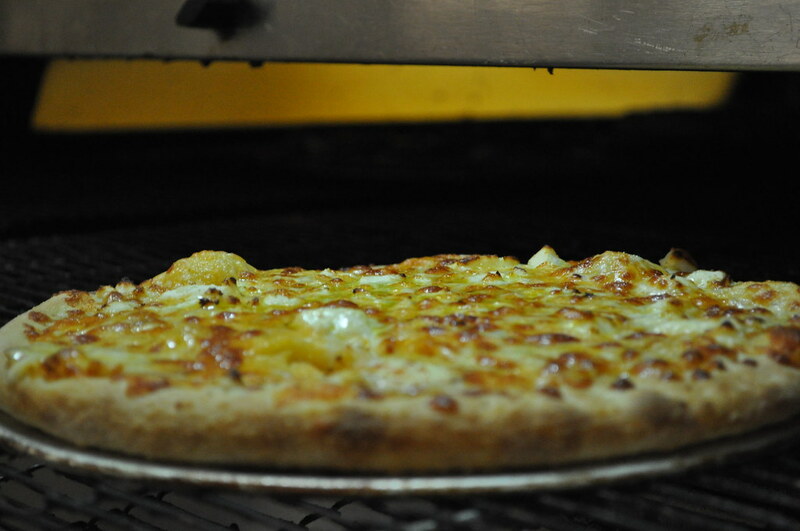 You know what I’m talkin’ about: Pizza House’s cheesy bread. Try the original or the feta bread – and either way your booze-lined stomach will be happy. 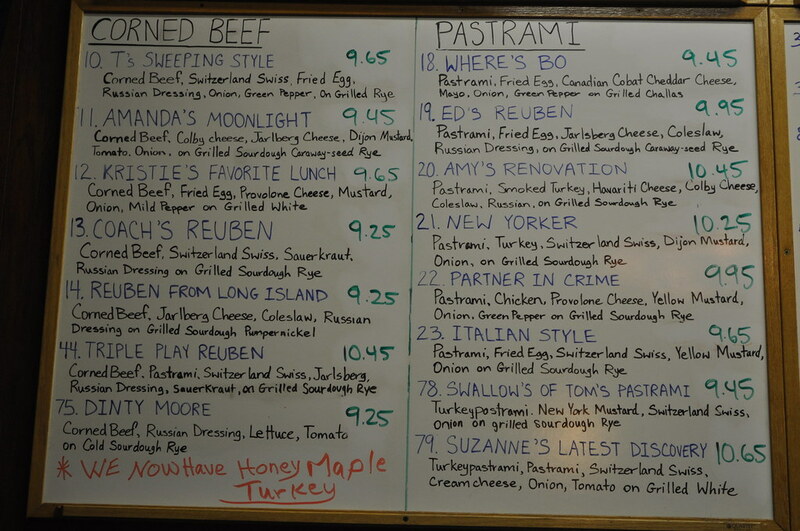 So, after a drunken meal with friends at one of these spots, you can walk to the Big House feeling full and satisfied. More importantly, over the sound of thousands of Michigan fans screaming “Go Blue!” from all corners of the stadium, your stomach will be thankful for finally ridding it of the dreaded game day drunchies.